The Orbital Transfer Platform assists an individual who is weight bearing and has good upper strength to transfer from one seated position to another.The platform pivots between sitting surfaces andis able to turn and lock into 5 separate positions. 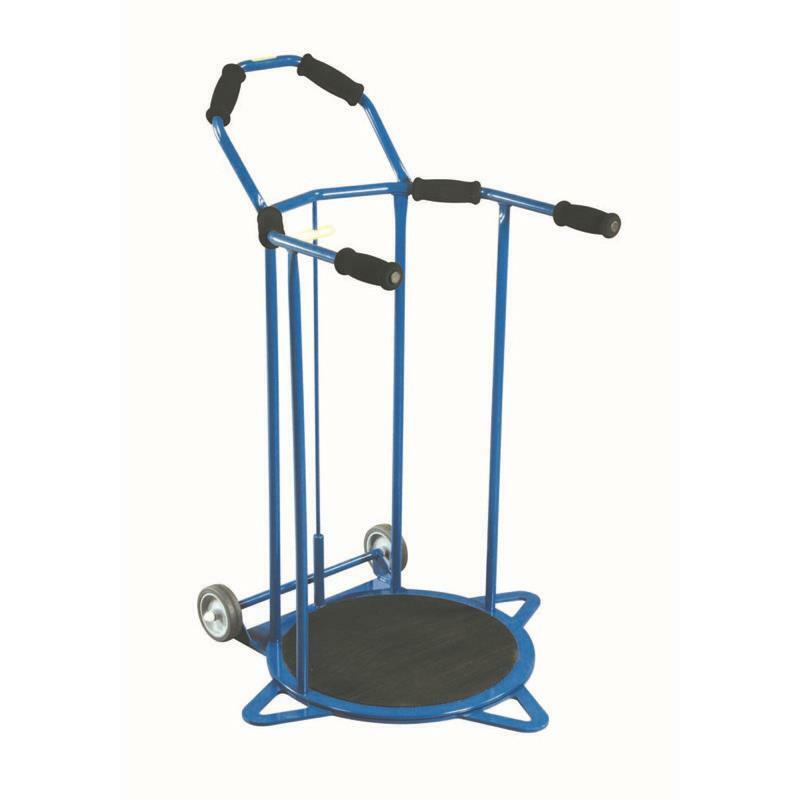 The Orbital Transfer Platform has been designed to assist an individual who is weight bearing and has good upper strength to transfer from one seated position to another. It reduces the physical strains on carers by providing a correct working position. The platform pivots between sitting surfaces and features a hand operated locking device which enables it to turn and lock in 5 positions. 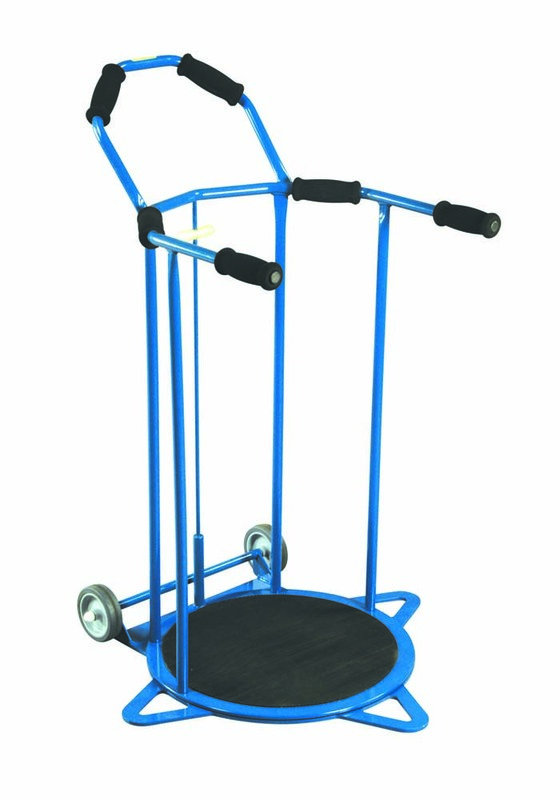 It is fitted with castors making it very manoeuvrable and there are multiple handholds with soft touch rubber grips and a non-slip footplate.